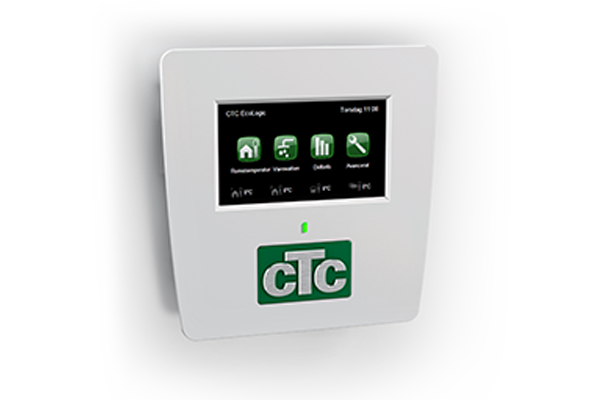 CTC is an international manufacturer of heating products providing innovative heating systems across the world. For over 90 years our range of high-performance products has warmed homes effectively and efficiently. 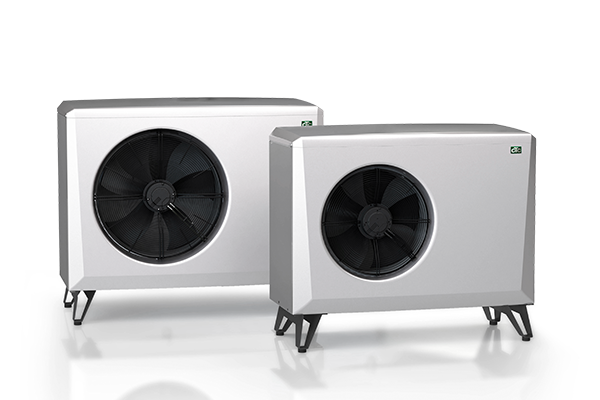 Our complete range of renewable products now includes air to water and ground source heat systems, biomass wood pellet and log gasification boilers, intelligent controls and our unique energy hub – EcoZenith. At CTC we have always believed in flexible home heating systems. Using all of our 90 years of experience we bring you Energy Flex. Energy Flex allows multiple heat sources, multiple stores and a multitude of other heating components to be successfully integrated. At the heart of the Energy Flex solution is the EcoZenith, our innovative, high performance thermal store and intelligent controller. 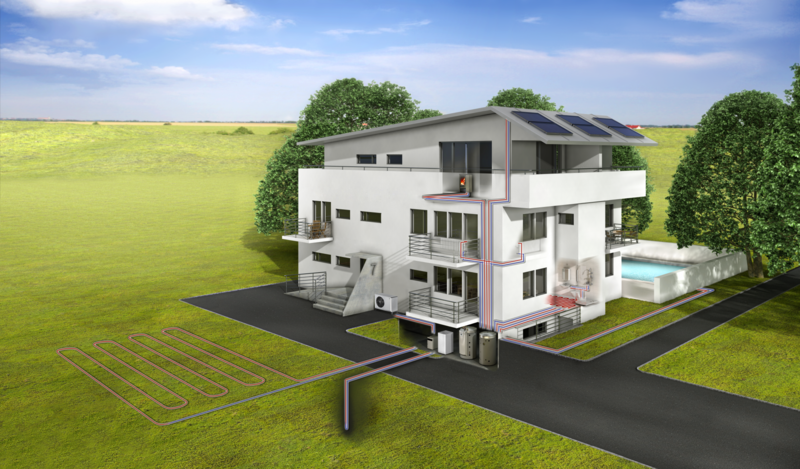 The concept is based on an environmentally friendly, economical and flexible home heating system consisting of a CTC EcoZenith intelligent thermal store. 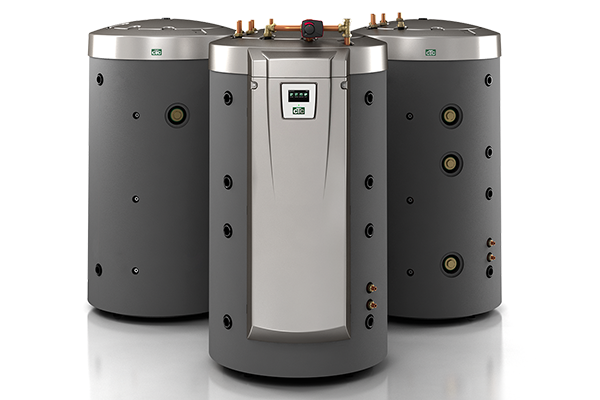 Then, by connecting to one of our ground/air source heat systems or biomass boilers, you are prepared for the future. 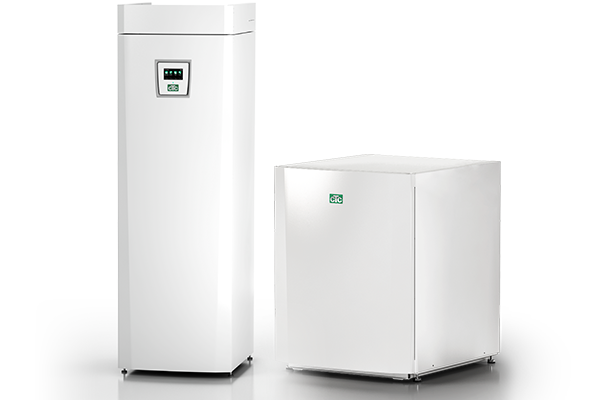 CTC Inverter driven variable speed Air Source Heat Pump 500M range with a 5.24 COP and the EcoAir 400 range of fixed speed Air Source Heat Pumps with a 4.6 COP. 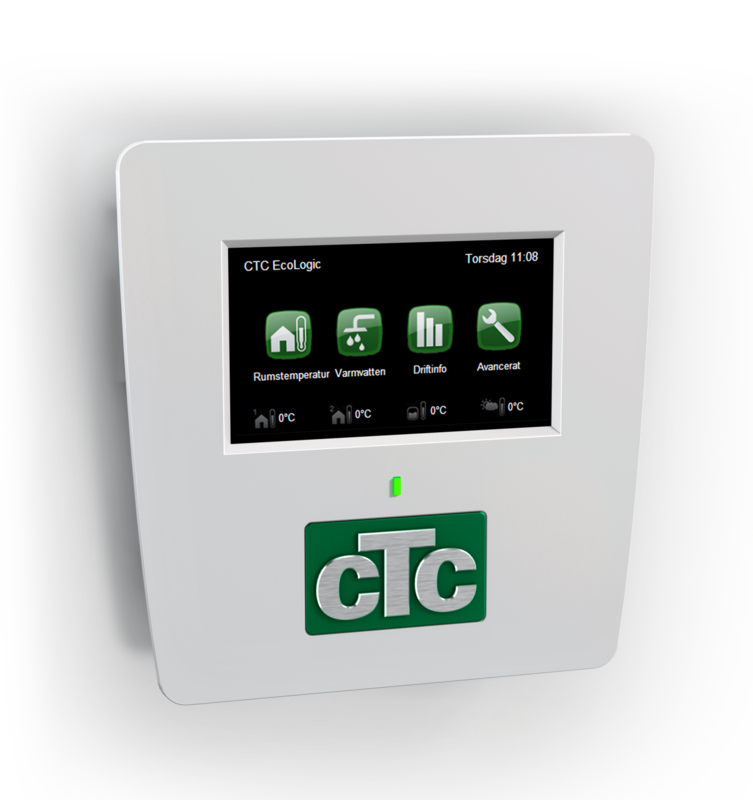 CTC EcoLogic is a unique control system designed to monitor and regulate CTC’s range of heat pumps. 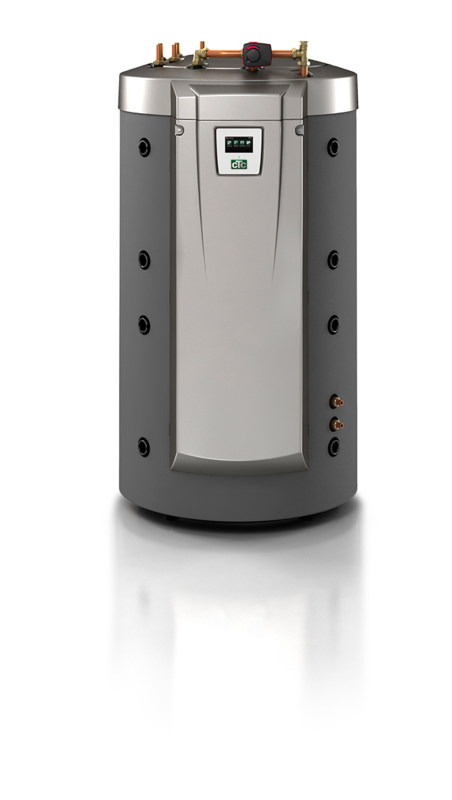 Thermal Stores Energy Flexibility intelligence with the CTC EcoZenith i550 Pro multi energy thermal store. 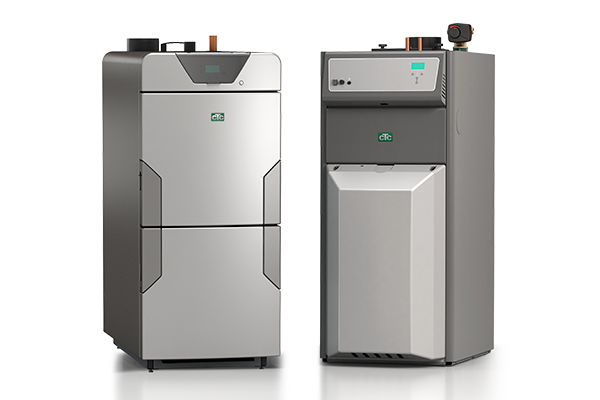 CTC EcoFlex, highly efficient domestic pellet & log gasification boiler range, designed with you in mind.